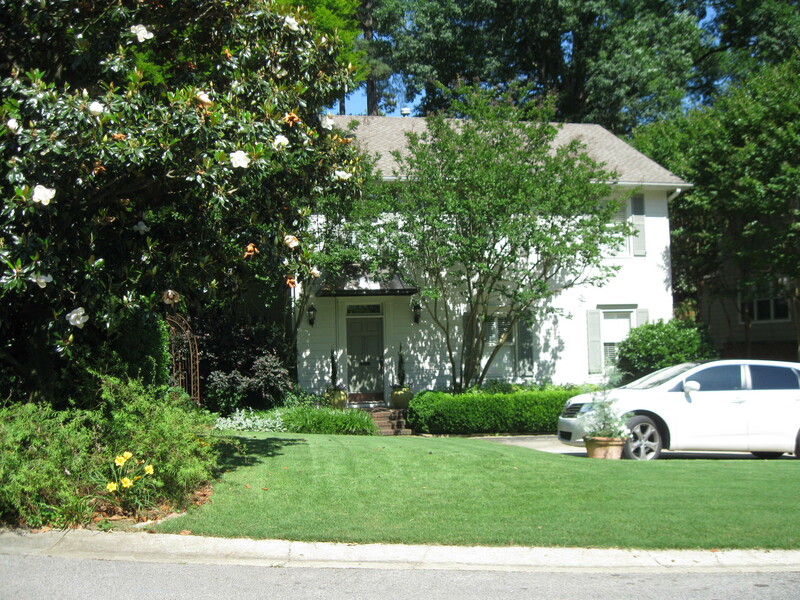 3 Bedroom / 2 Full Bathroom - best location in Homewood/Edgewood!!! 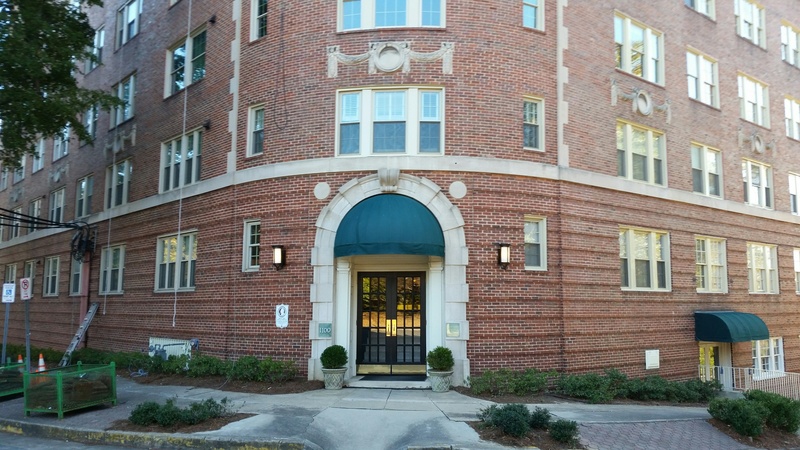 Prime location near Edgewood Eateries, Parks, etc. everything that makes Homewood great! Nice quiet street with sidewalks to Woodland Park, Homewood Central Park and Rec Center, Edgewood Shopping Center. This home is situated on a nicely landcaped large lot with fenced backyard. Hardwoods flooring throughout main living area, updated Master Bathroom, Fireplace in Living Room, separate Dining Room and beautiful covered front porch with swing! 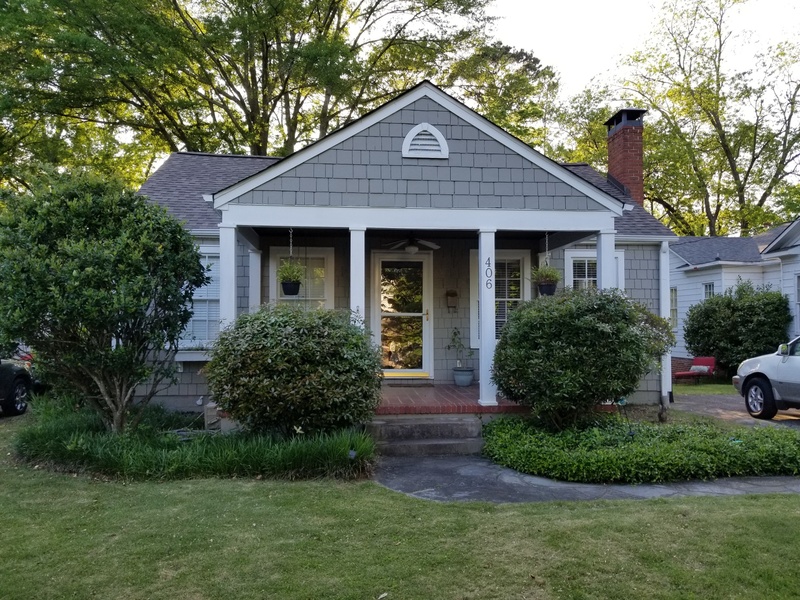 Great opportunity in the heart of Edgewood! 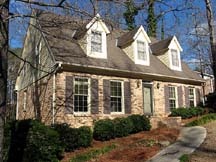 Vestavia Hills / Cahaba Heights - GREAT OPPORTUNITY for top notch updated home in excellent Vestavia Hills location! 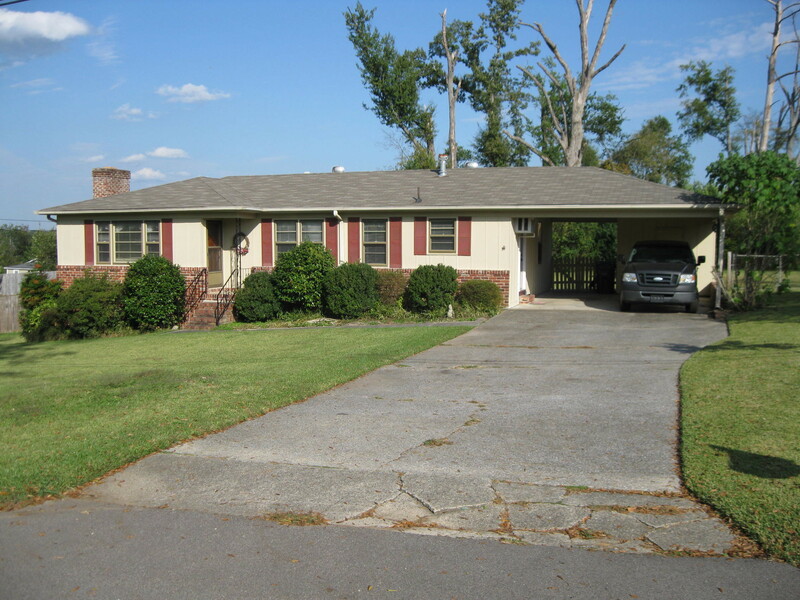 Remodeled one level 3 Bedroom 2 Full Bathrooms home with lots of great features! This home has it all including BRAND NEW Kitchen with solid White Marble with gray accents counter tops, new custom designed cabinets with soft close drawers, large den with stone fireplace and reclaimed wood over new mantle, huge main level laundry/mud room, spacious Master bedroom and Brand New Master Bathroom with huge top of the line shower! 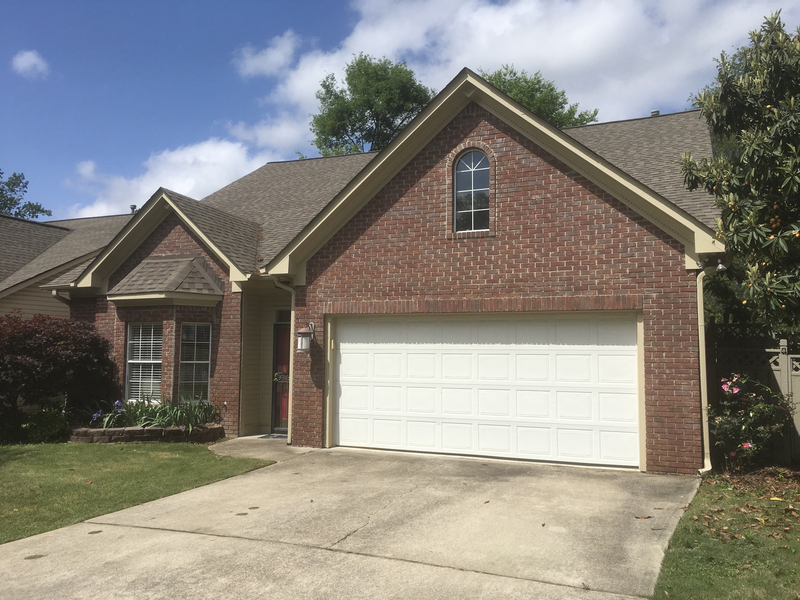 Vestavia Hills / Rocky Ridge Area - Centrally located updated home in excellent Vestavia Hills location! Remodeled one level 4 Bedroom 3 Full Bathrooms home! NEW Kitchen with quarts counter tops and eating area, large family room with fireplace and adjacent screened in porch, Master bedroom with updated master bathroom, additional bedroom on main level, main level laundry room and two car garage! 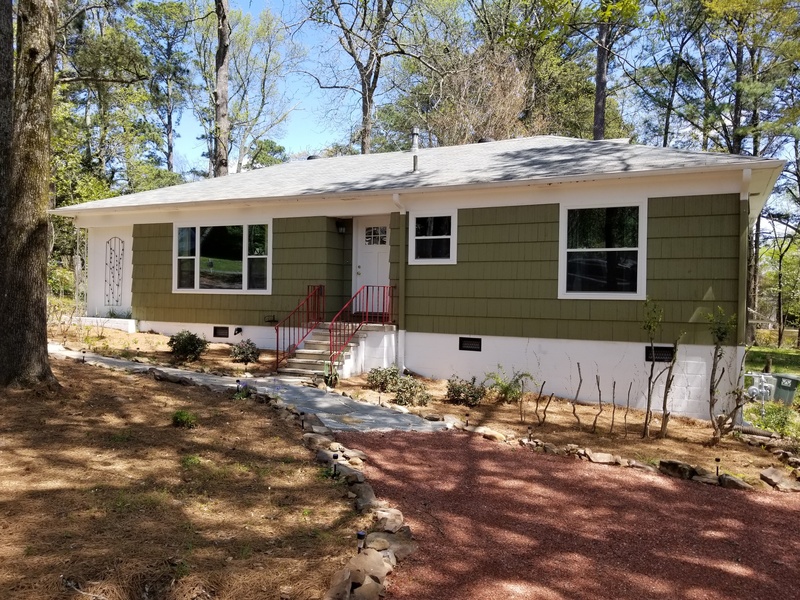 Updates include: refinished hardwood flooring in Family room, new wall-to-wall carpeting in all bedrooms, remodeled kitchen with quarts counter tops and new stainless appliances, new windows and updated bathrooms and freshly painted! In addition to all of the previous features, this home has a two car garage and fenced backyard! 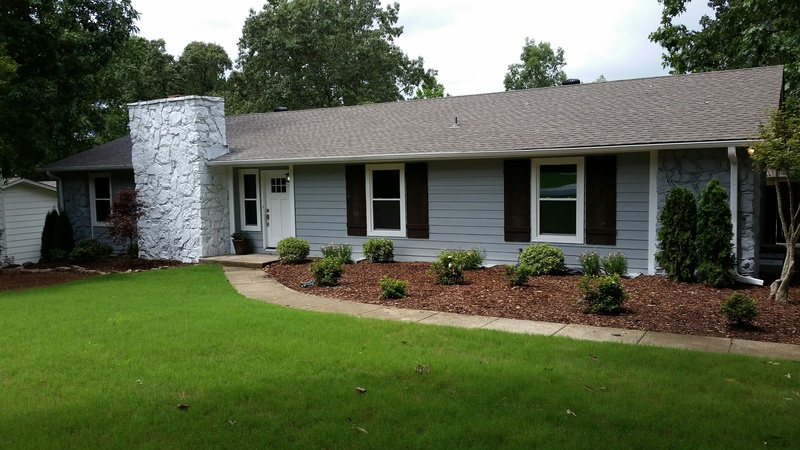 Vestavia Hills (New Price! Reduced $10,000! 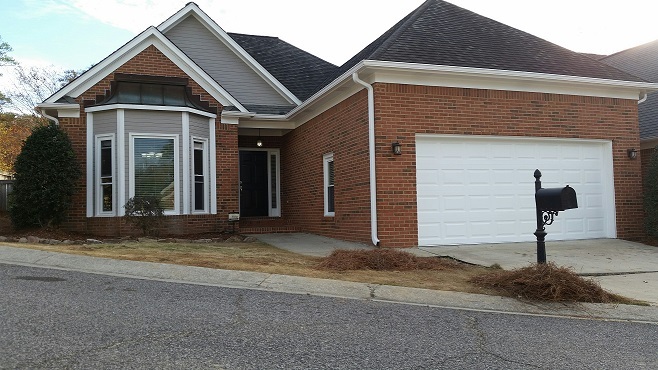 Cahaba Heights area) 4 bedroom 3 Bathroom home the Summit! just added on main level! 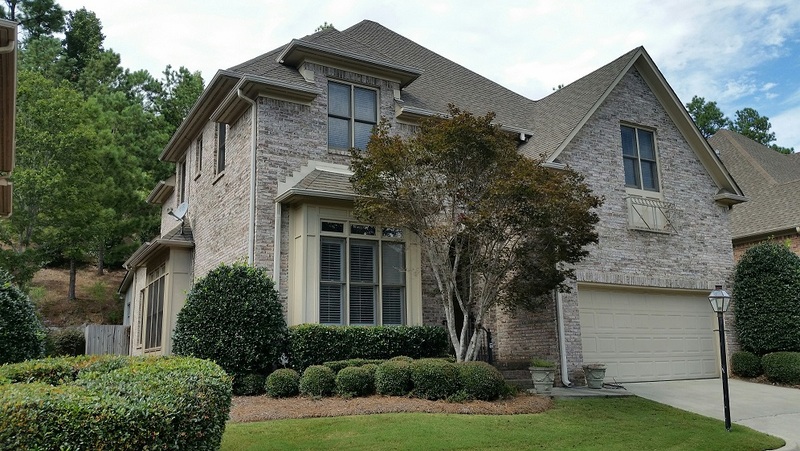 Vestavia Hills (New Listing in Cahaba Heights) 4 bedroom 3 Bathroom home the Summit! a real estate broker with over 28 years experience! 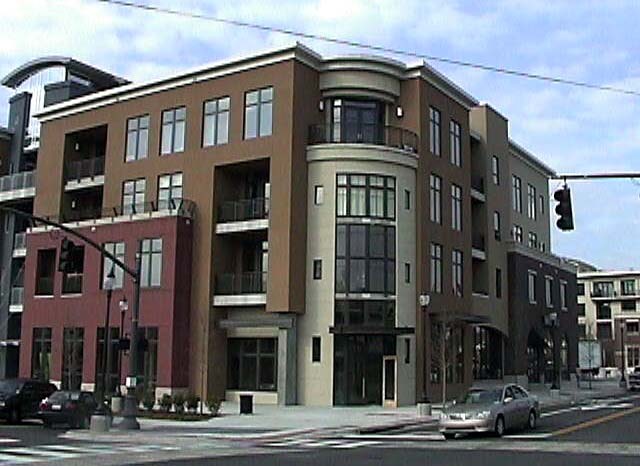 Call now for complete details (205) 879-9287 or send us an email Sales@ALRealEstate.com. World Properties Realty Company, its Broker(s), Agent(s), and/or Representative(s) are not responsible for any errors and/or omissions. All terms and/or conditions related to any properties mentioned herein are subject to change or be withdrawn without prior notice.